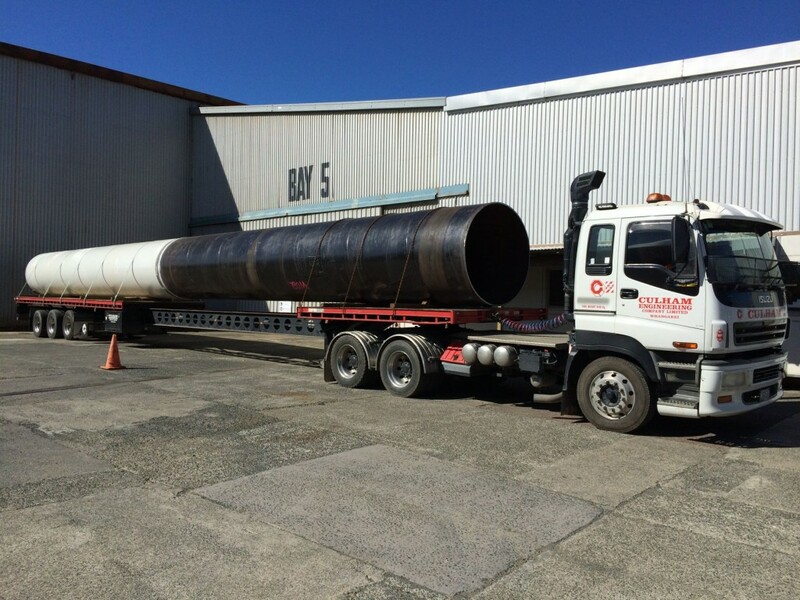 Golden Bay Cement is New Zealand’s largest cement manufacturer and supplier, leading the industry with the most innovative plant, products and facilities around the country. 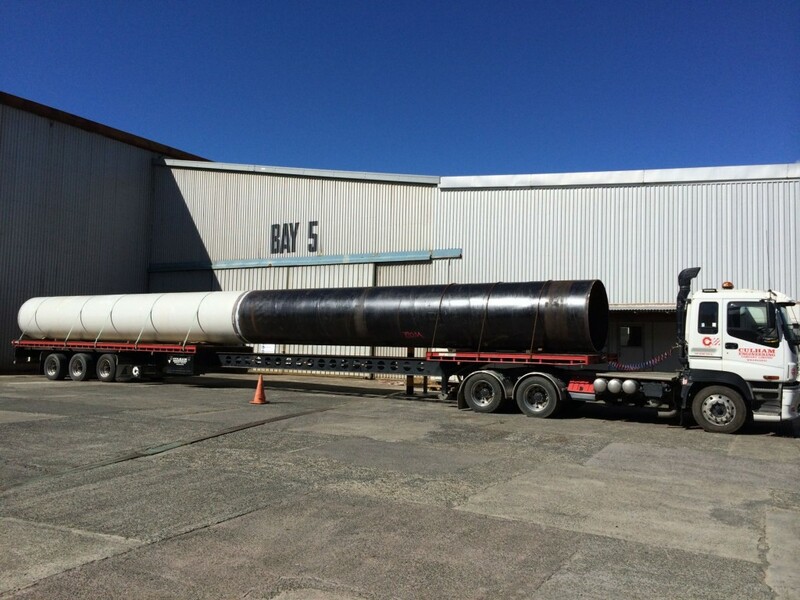 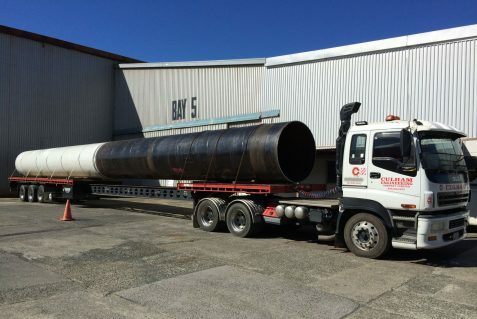 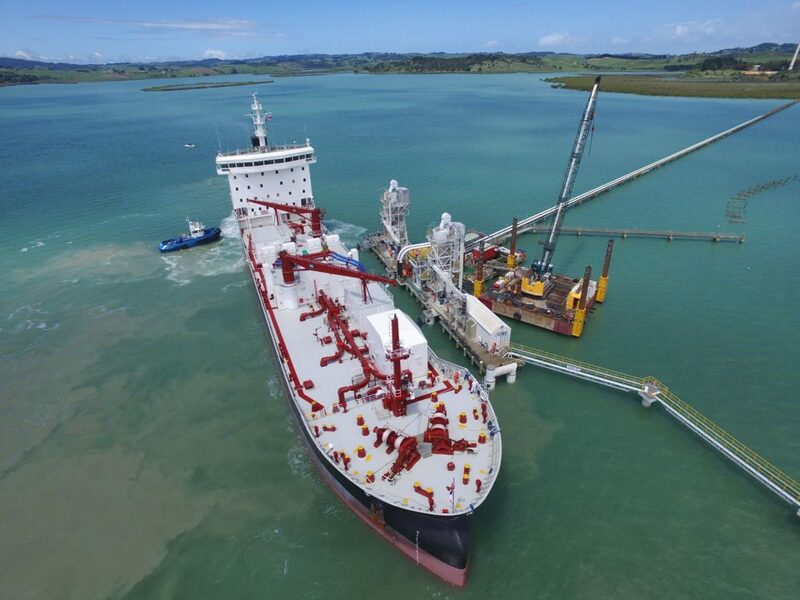 They distribute bulk cement from the Portland plant by ship, barge and truck to eight customer service centres around the country, and then to customers in New Zealand and around the Pacific. 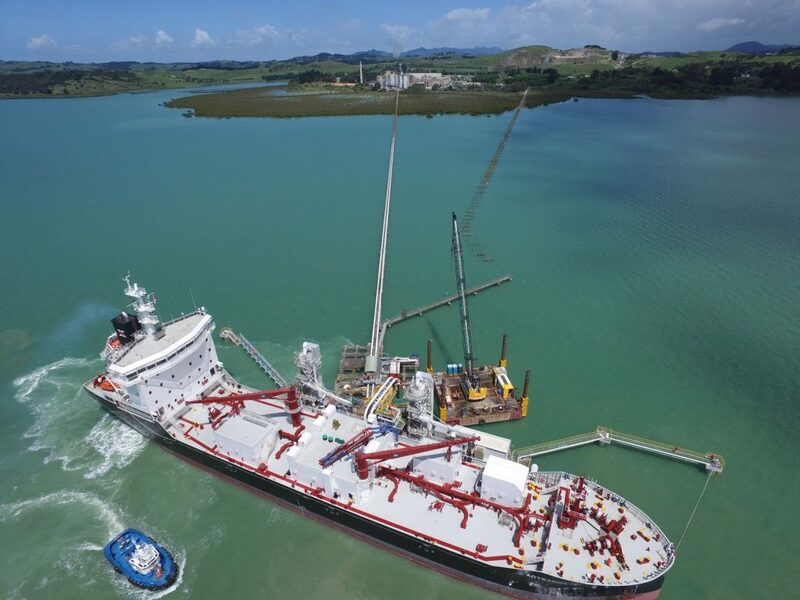 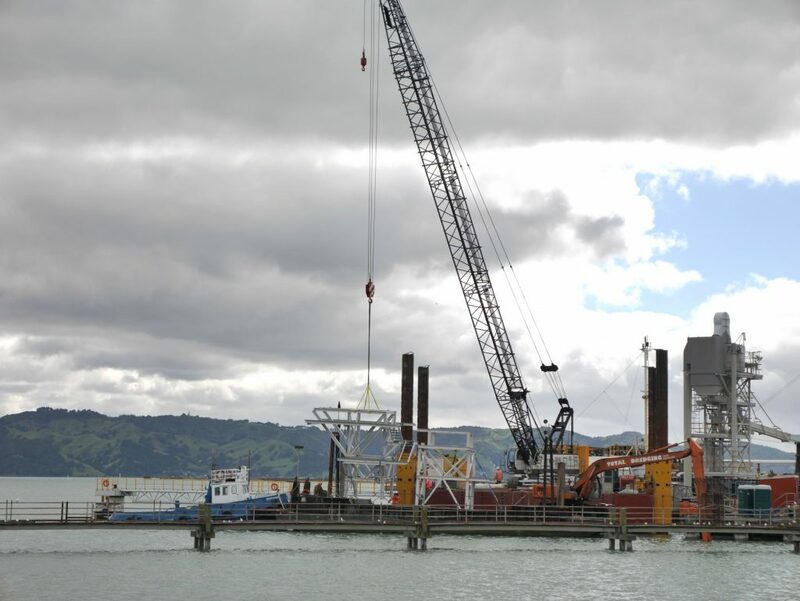 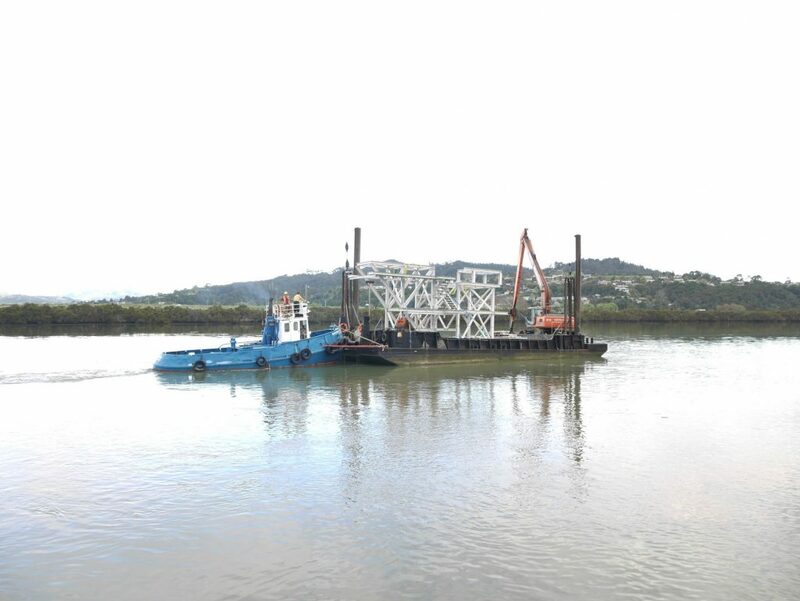 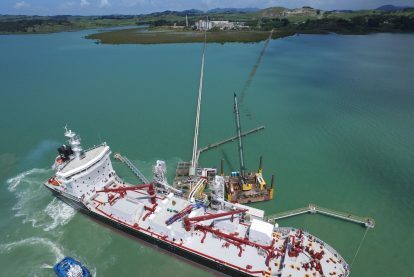 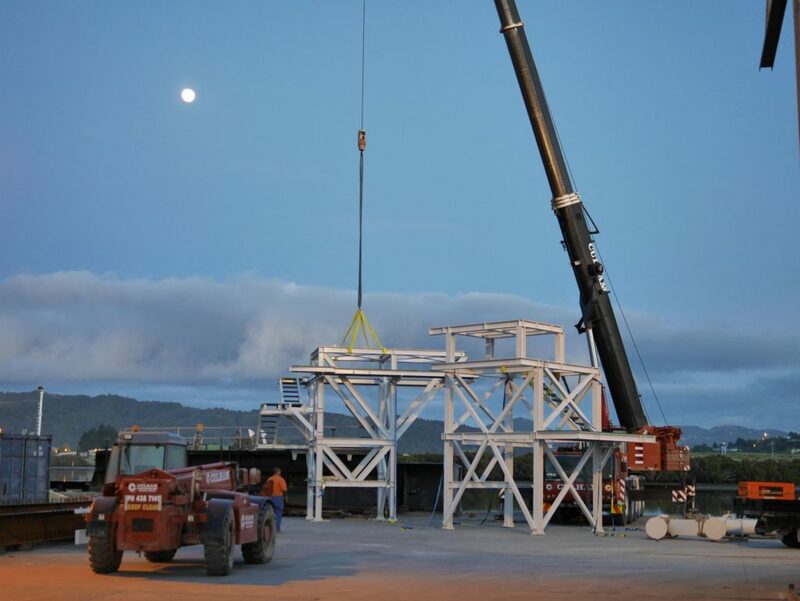 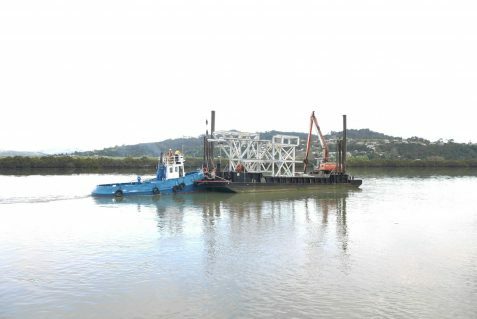 The GBC Shiploader facility received a significant infrastructure upgrade to facilitate connections to the new ship, whilst maintaining the use of existing infrastructure to continue loading of Golden Bay’s existing fleet. 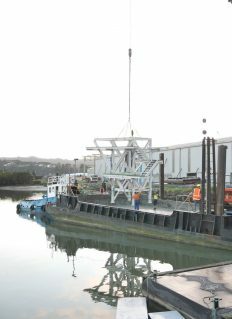 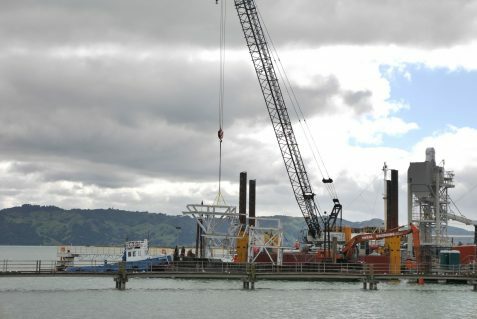 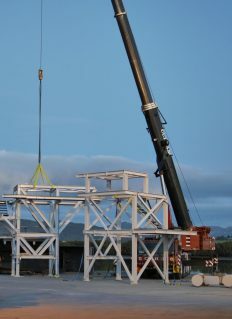 Logistics were challenging, with the end of the wharf being 1km off shore, with only a personnel rail car to transport hand tools and staff to and from the site. 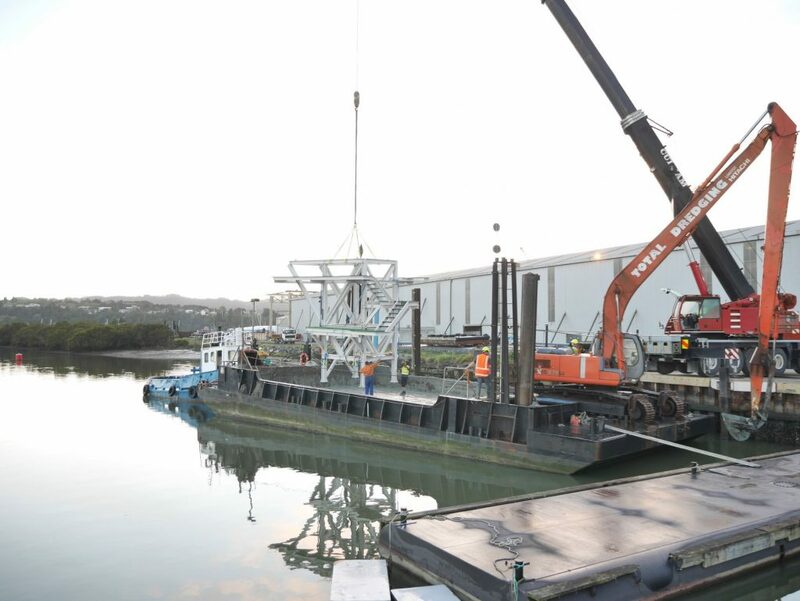 Structures, materials and equipment were barged over direct from Culham Engineering’s Facility along the Hatea River. 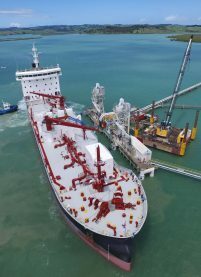 Erection of the structural elements and Piping tie-ins were executed to detailed schedules, and no operational downtime was experienced by GBC during this upgrade.